Why do you want Cheek Augmentation in Houston, Texas? The coveted youthful face typically boasts full, defined cheeks. Over time, the face loses fat, and may appear worn and hollow. Distinct, contoured cheekbones help achieve volume and lift. Cheek augmentation can be achieved through both surgical and non-surgical means. Surgical options for augmenting and enhancing the cheek bone area include fat grafting or transfer, where fat is collected and processed from another area of the patient’s body, and solid cheek implants–hydroxyapatite cheek augmentation. Cheek implants are a permanent solution to cheeks that have lost their youthful pep,and restore skin that has gone slack. Non-surgical methods for Cheek Augmentation include dermal fillers. The fillers most often used by the plastic surgeons at The Oaks Plastic Surgery include Juvederm Ultra, Juvederm Ultra Plus, Voluma, Vollure, Volbella, Restylane, Restylane Silk, Restylane Lyft, Restylane Defyne, Restylane Refyne, Radiesse, Sculptra, and Belotero Balance. Visit our Fillers page to learn more about fillers. What procedures are often performed along with Cheek Augmentation? Cheek augmentation can be performed in tandem with other facial procedures. The surgeons at The Oaks Plastic Surgery (TOPS) will listen to your concerns and explain all the options available to patients regarding surgical and non-surgical procedures. We have several top cheek augmentation doctors. What do you want from a Cheek Augmentation? Cheek Augmentation achieves an aesthetically pleasing fullness, definition and lift in the cheekbone area, resulting in a youthful overall look. Fillers and implants may also improve the way the skin sits on facial bone. The surgeons at The Oaks Plastic Surgery want to work with you to achieve your specific goals. What can you expect the day of your Cheek Augmentation procedure? The day of your procedure, if surgery has been decided on, Dr. Danielle Andry or Dr. Nandi Wijay will meet you in the preoperative area to go over any last minute questions or concerns you may have. They will make preoperative markings and will perform extensive checks and attention to detail ensuring high quality care and safety. You will meet the anesthesiologist and their team, as well as the members of our operative team. What can you expect for recovery after Cheek Augmentation? Your recovery will depend on the type of procedure performed by your surgeon at The Oaks Plastic Surgery. You will likely have a sutures, skin adhesives or tapes close the skin incisions. 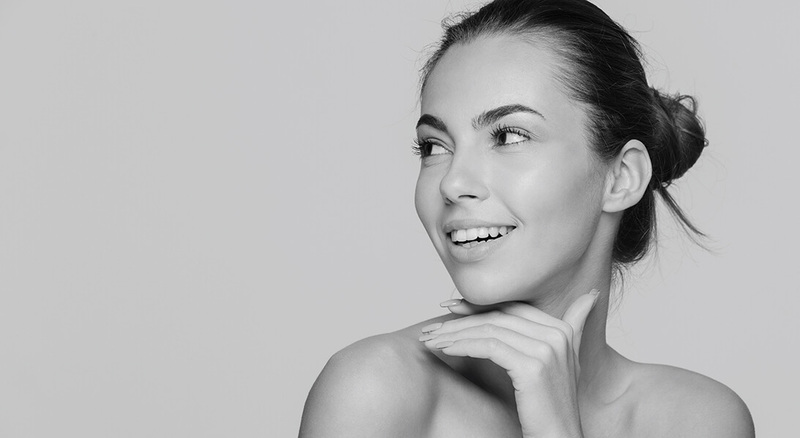 As plastic surgeons, the physicians at the The Oaks Plastic Surgery are highly skilled in Medical Spa techniques, and have in-depth knowledge of facial anatomy and the aging process. The TOPS plastic surgeons use very precise facial analysis and techniques to optimize your results. Ready to get the smooth and beautiful skin that you have always wanted? Our highly trained staff is ready to make your dream a reality. Come see us at the the Oaks Plastics Surgery, or schedule a consultation.